Will Your State ID Be Accepted on Domestic Flights? 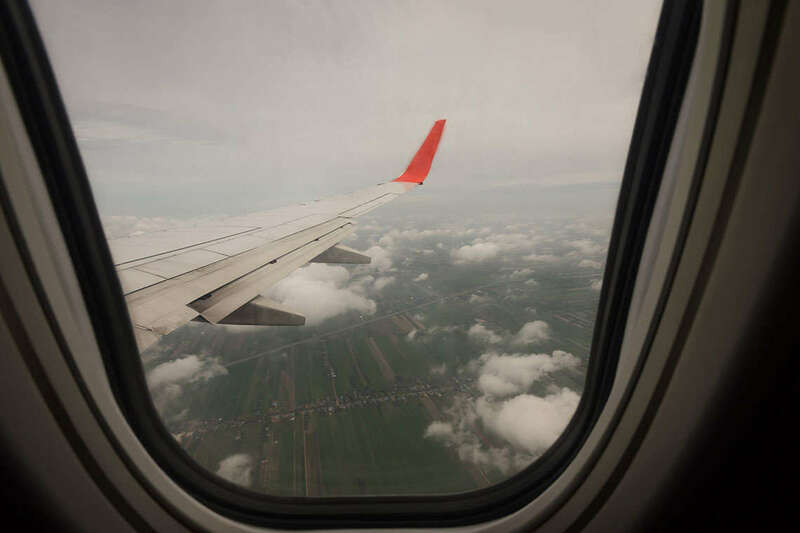 Traveling by air can be a huge hassle, as seats on planes get smaller, lines get longer, and checked baggages fees soar year over year. And it’s about to get even worse for the unlucky residents of nine states. New rules are set to go into effect in 2018 that will make certain driver’s licenses an invalid form of ID for domestic flights, according to the Department of Homeland Security. Starting Jan. 22, 2018, travelers from the following nine states will have to provide additional identification that complies with the REAL ID Act in order to travel domestically, as state-issued forms of identification like driver’s licenses will no longer comply with federal guidelines. The REAL ID Act was enacted by recommendation of the 9/11 Commission. The Commission found that sources of identification, such as driver’s licenses, that do not meet strict secure issuance and production standards could create opportunities for terrorists to enter and travel the country. Even if you’re not from one of the above nine states, the REAL ID Act will affect you eventually if you plan on air travel in the future. The Act stipulates that all states will have to comply with new ID rules by 2020 in order to board domestic flights and access federal buildings. This means that if your state’s ID process does not comply with the REAL ID Act by 2020, you will need to find alternative forms of ID to get through a TSA security checkpoint. How Can You Obtain REAL ID Compliant Identification? To ensure you will be able to board your domestic flight without issues in 2018 (or in 2020, if you’re not a resident of the above nine states) consider obtaining a passport. Passports, military IDs, and permanent resident cards are among the alternative forms of identification that are accepted under the REAL ID Act. To learn more about applying for a passport, visit the U.S. Passports & International Travel’s website. Additionally, your state may be in the process of changing its ID process in order to meet the guidelines of the REAL ID Act, which could result in an extension for compliance from DHS. To see your state’s status, click here. Whether you travel by air, road, or sea, accidents can happen. To learn how our attorneys can help if you were recently injured in an accident, fill out our free, no-risk case evaluation form today.